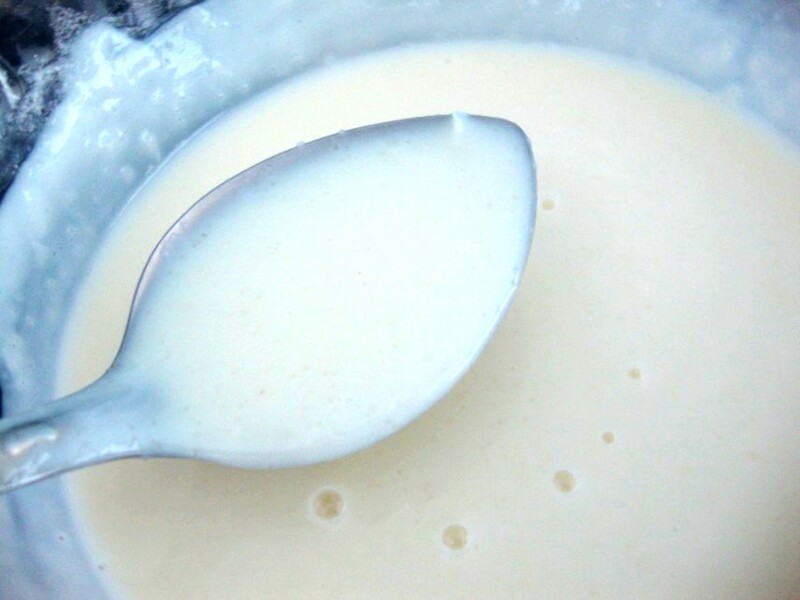 Phirni is such a easy recipe to make in microwave. 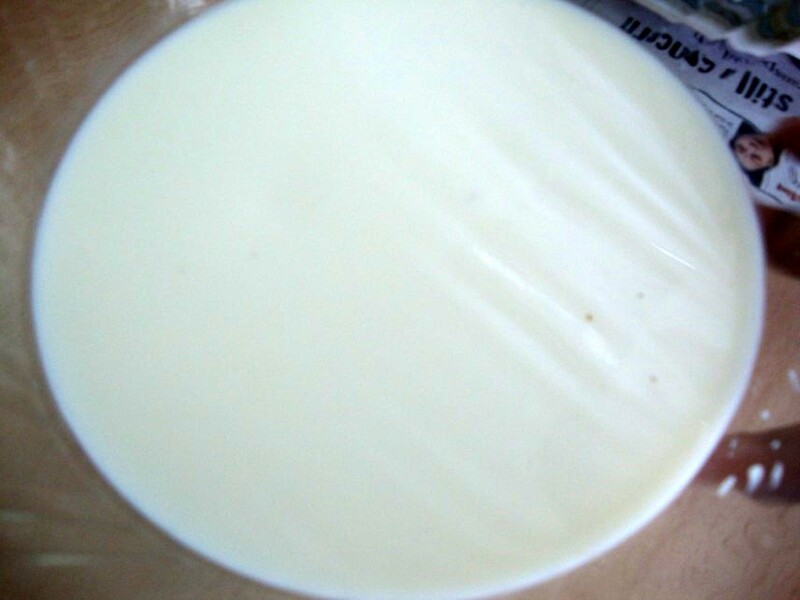 When I think of all that hard work you normally have to do for making a sweet with milk, it seems such like a child’s play when making it in microwave. I felt it was unbelievable quick. Of course if you are ready to wait for it to cool down or be served chill. Phirni is a dish that is basically made with rose water and gulkand, or badam phirni or even kesar phirni. Since rose essence was available, it was made instead of the other two. For easy of reading, I have included the method in steps. 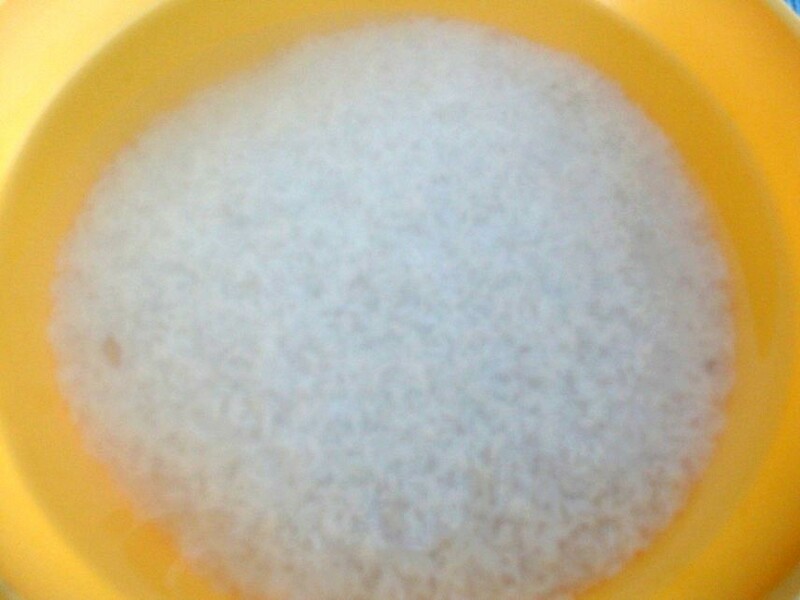 Soak the rice in water for 15 mins. Remove and add the ground rice paste. Micro for another 3 minutes. Now it has become really thick. 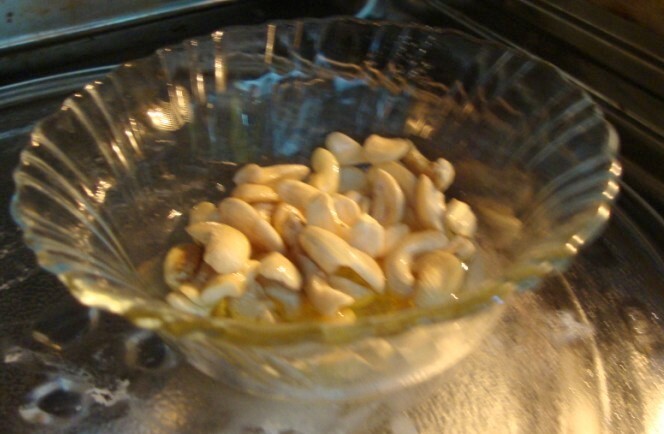 Roast the nuts in ghee and add to the phirni. Soak rice in water and grind to a smooth paste, add more liquid if required. Once done add the rose essence, and sugar. Mix well. Micro again fro 5 mins for the sugar to get dissolved. Meanwhile roast the dry fruits in ghee and add to the phirni. 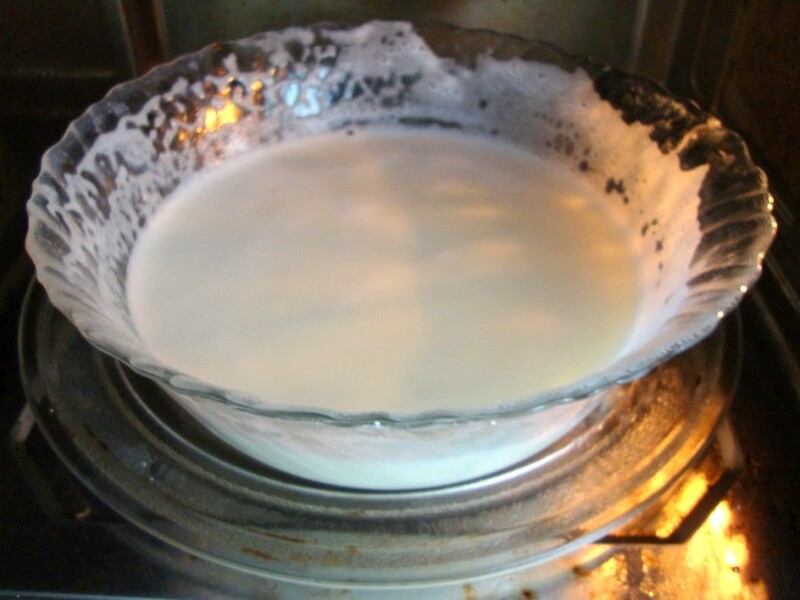 Adding more rice will get the phirni really thick. 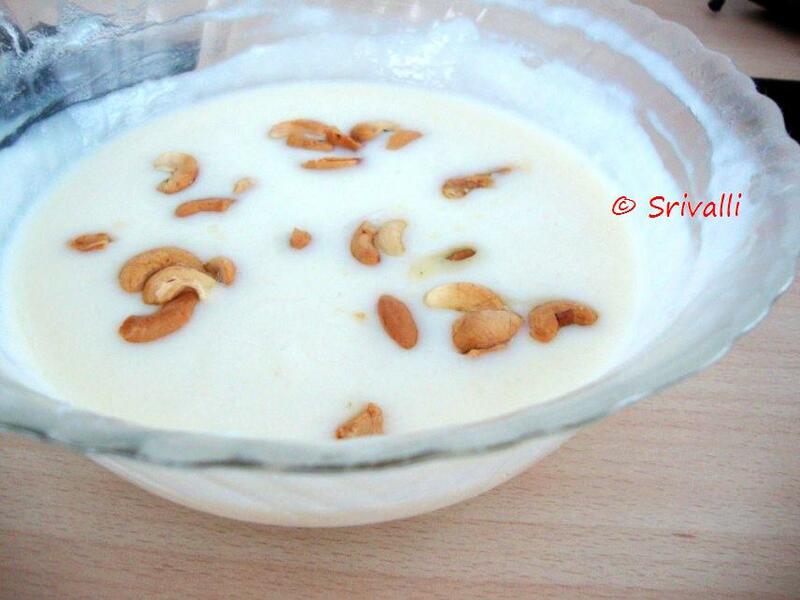 In a regular phirni, gulkand is also added. But I didn’t add as I didn’t have it on hand. 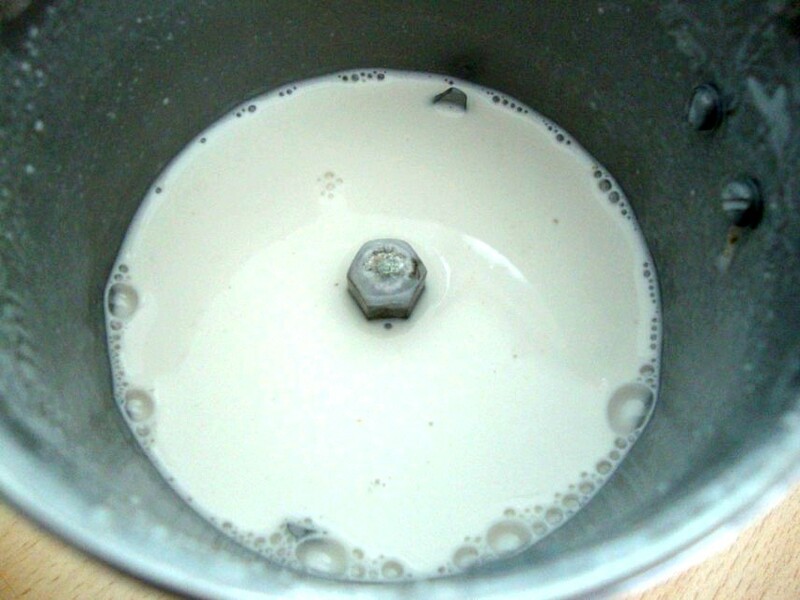 When you boil milk in microwave, it normally never boils over. But in high power for 10 minutes it is enough to get it to a very high boiling point. 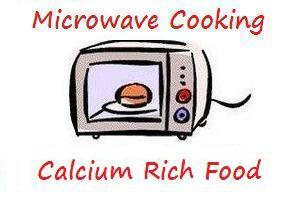 Lakshmi Venkatesh is guest hosting my Microwave Easy Cooking Event this month, themed on Calcium Rich Food. I'm a total microwave cooking fan- they are such a blessing. 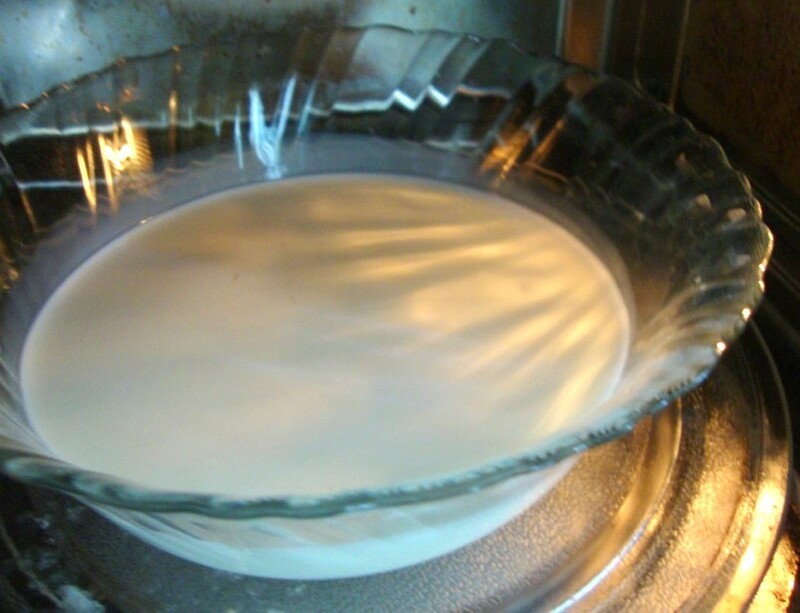 That's an easy peasy phirni recipe – nice! 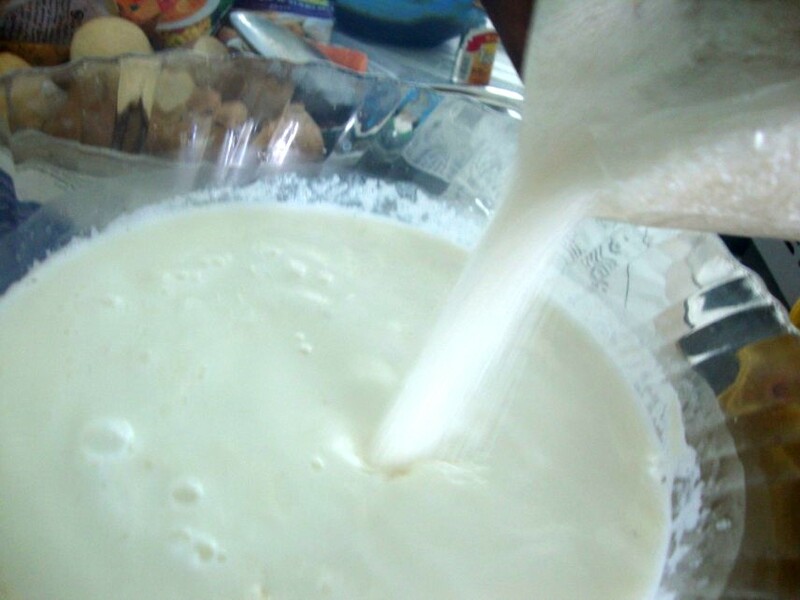 Feel like finishing that inviting phirni, simply looks delicious.. Sounds so easy to make…. Sounds delicious!!! Very quick and easy recipe! 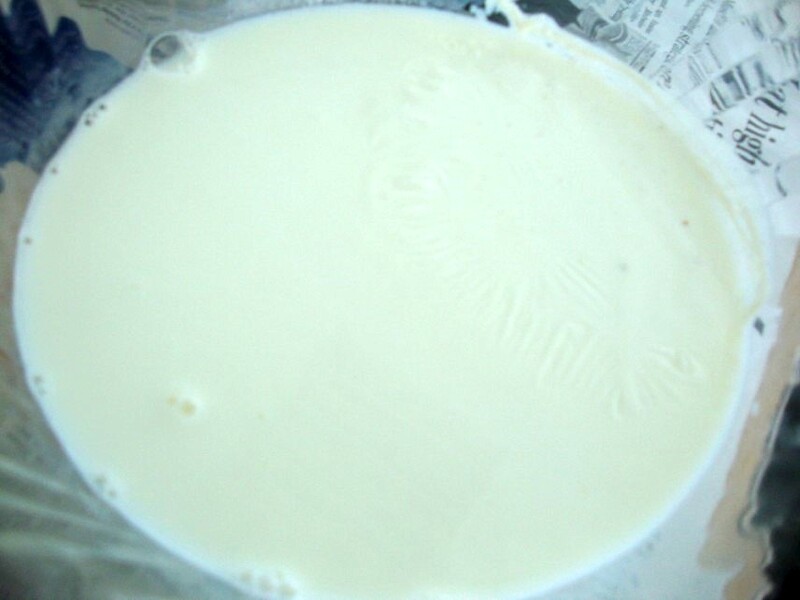 Phirni looks so yummy n filling..So inviting Sri..
Yummy Phirni! Easy breezy, tx to the microwave! 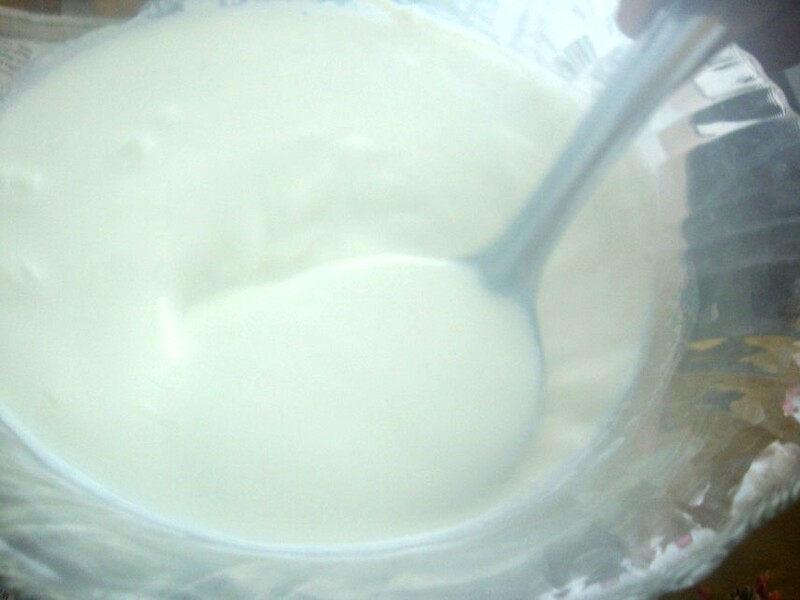 Super easyya irukupa try panida ventiyadhu than..
Phirni looks amazing. Cooking in the microwave definitely makes it quick and easy. Simply awesome valli… you are making the best use of MW oven..
You have so many delicious MW recipes Valli. This looks so good!